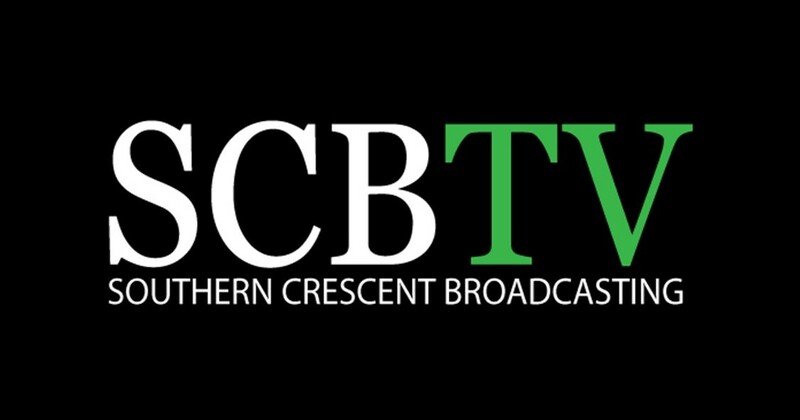 SCBTV…Bringing your Community Home!! Tune in to local programming on Charter Channel 182 or visit our website for on demand and LIVE Stream broadcast. We deliver positive community programs highlighting the local businesses we play, shop and eat at everyday!